A neighbor’s call to help a man who crashed his ATV south of Gypsum brings needed medical assistance. 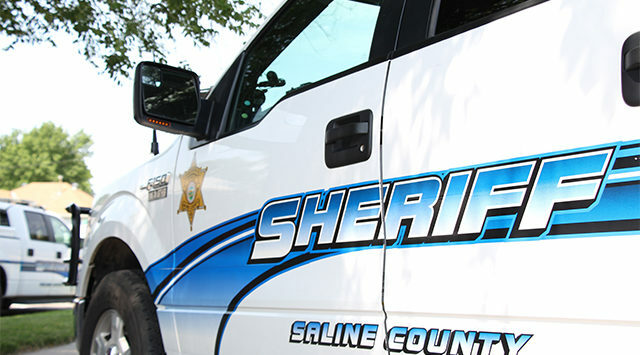 Saline County Sheriff Roger Soldan tells KSAL News that 68-year-old Michael Becker of Gypsum was transported to Salina Regional Health Center and then onto Via Christi Hospital in Wichita after an accident Wednesday evening. Deputies say Becker rode past his neighbor’s home in the 12,000 block of S. Gypsum Valley Road around 7:30pm. When the neighbor did not hear the 4-wheeler continue on into the distance – they went to check on him to see if there was a mechanical problem with the 2007 Arctic Cat he was riding and found him lying in the ditch. Becker was not wearing a helmet and had some cuts and a possible head injury. Deputies say he was responsive when EMS arrived. The vehicle had minor damage.